It is high time my blog is getting back to normal and there are actually things happening on my blog. Imagine that! 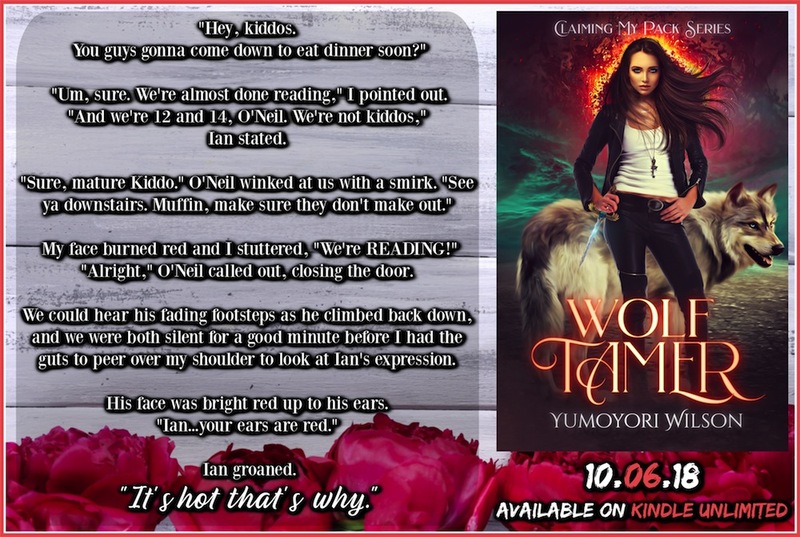 Today I am sharing with you the Book blitz for Wolf Tamer! It sound like a great read! 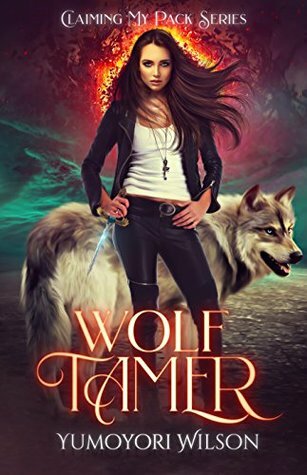 I love paranormal romance and wolfs..